In order to continue to have success, all businesses need to have a good reputation with customers and others in the industry. To ensure that your firm have a good reputation, it would be valuable to hire a PR firm. 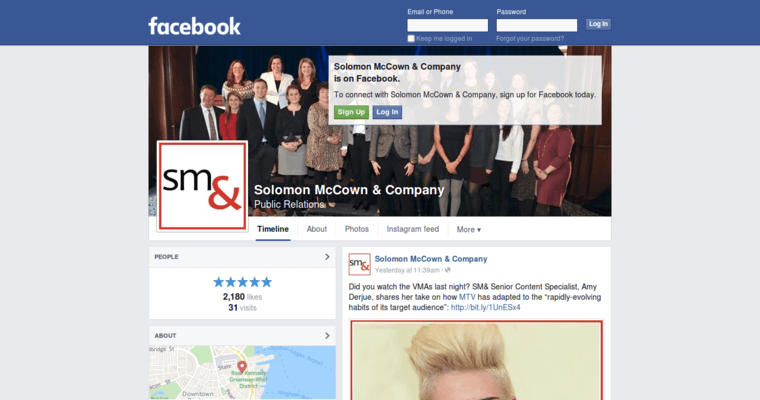 One of the top PR firms in the industry today is Solomon McCown. 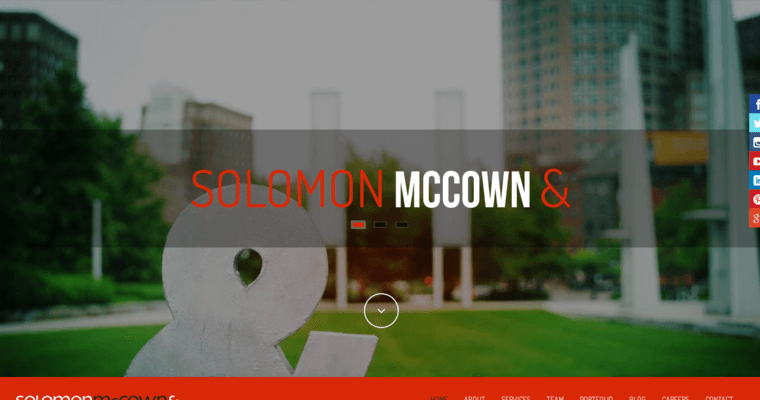 Solomon McCown is a PR firm that has helped companies in a wide range of industries, including financial services, healthcare, and consumer goods. When working with Solomon McCown, you will receive a number of different services. The first will be a consultation on your situation, which will include building a plan. 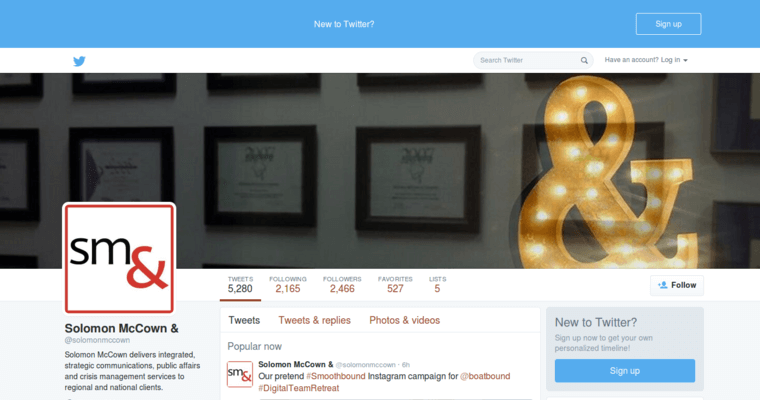 Once you have engaged Solomon McCown, the company will be able to help you a variety of different ways. The first way will be through social media marketing, which can help to develop your brand and ensure that public news about your company is made more aware.